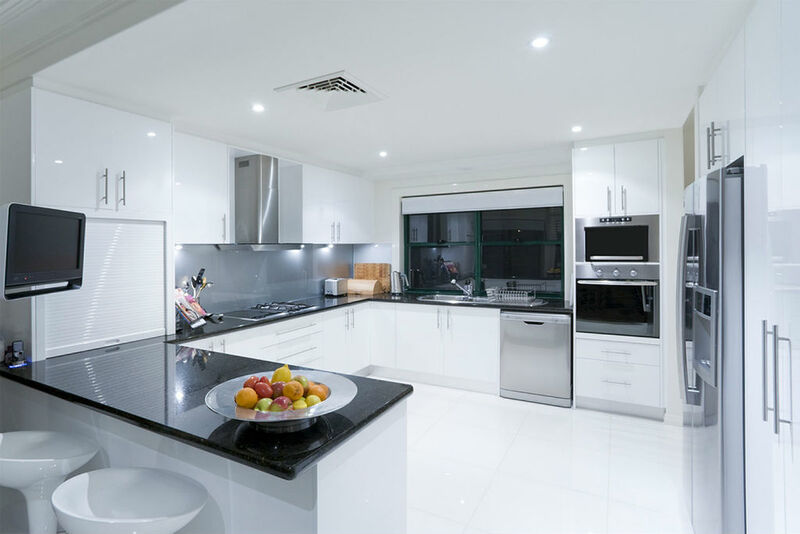 With over Ten years’ experience in Appliance repair business Mix Repairs proudly can say we cover whole London area. 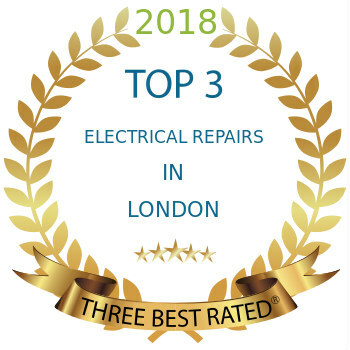 With local South branch and experienced engineers which live and work in South East London we can delivered to you quality and quick repair service on competitive prices. In South East area we repair washing machines, dishwashers, ovens, fridge freezers, cookers, tumble dryers.